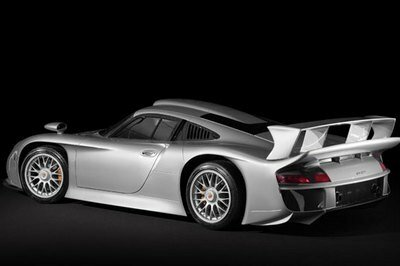 In the mid-1990s, Porsche unveiled the 911 GT1 - a race car specially developed for the GT1 class of sportscar racing. Despite being called a "911," the GT1 had very little in common with the 911: only the frontal chassis was shared with the 993 911, while almost every other element was borrowed from the Porsche 962, including the flat-six engine. During its first appearance at the 1996 Le Mans, the GT1 walked away with a second and third overall finish, as well as first and second in class. Despite these finishes, Porsche still wanted more, so in 1997, they came up with the GT1 Evo - a model that featured aerodynamic tweaks to the bodywork and a revision of the suspension. These changes helped the GT1 score more victories, including a one-two finish at Le Mans in 1998, where it beat out teams from McLaren, Toyota, and Panoz. Not willing to let the fun rest solely on the track, Porsche set out to make a street-legal version of the award-winning GT1, which is then dubbed the Porsche 911 GT1 Strassenversion. 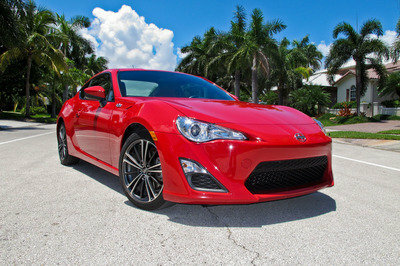 The model was limited to only 25 units and cost a cool $912,000. Hit the jump to read more about the Porsche 911 GT1 Strassenversion. When compared to the standard GT1 race car, the street legal version was improved with the use of a more compliant suspension and a higher ride height for improved ground clearance. The gearbox received more practical gear ratios, while the engine received a milder state of tune. Also, the carbon ceramic rotors were replaced by steel rotors. 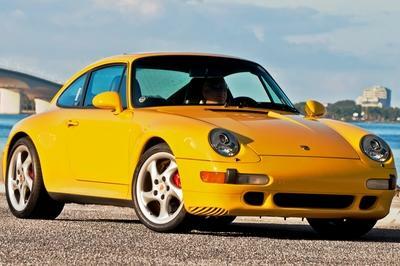 Race cars don’t exactly have a plethora of interior goodies to boast of, but Porsche did provide a few luxury items, such as upholstered sport seats and carpeting, for the comfort of the driver, as well as a new dashboard borrowed from the 911/993 platform. The flat-six engine in the GT1 racing version delivered a total of 600 HP, but the street legal version would not be able to take advantage of that kind of power. 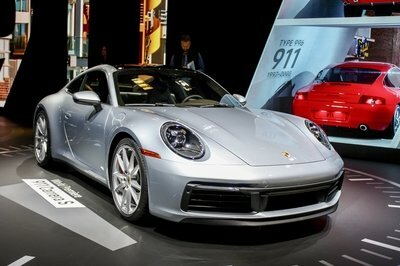 Porsche needed to de-tune the engine to a total of 537 HP in order to meet with the current European emissions laws. However, even with the stripping away of 63 HP, the GT1 Strassenversion delivered impressive performance figures with its 2535 lbs body: it sprinted from 0 to 60 mph in 3.9 seconds and was capable of hitting a top speed of 191 mph. 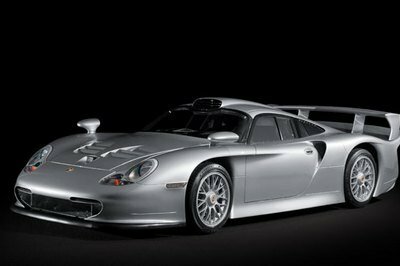 When it first debuted, the Porsche 911 GT1 Strassenversion set drivers back $912,000 due to its exclusivity. 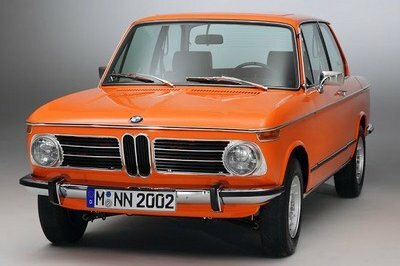 One of the only 25 Strassenversion units ever built - and the only one ever brought to the US market - will be put on auction on August 18, 2012 in Monterey. The current owner hopes to get at least $1,250,000-$1,400,000 for his highly exclusive model, and he’ll probably get it. The Porsche 911 GT1 Strassenversion was brought onto the market as a response to the McLaren F1, but the Mercedes CLK GTR was probably a better competitor for it at the time. The CLK GTR was powered by a V12 mid-engine delivering a total of 612 HP. This engine sprinted the car from 0 to 60 mph in just 3.8 seconds and up to a top speed of 198 mph. 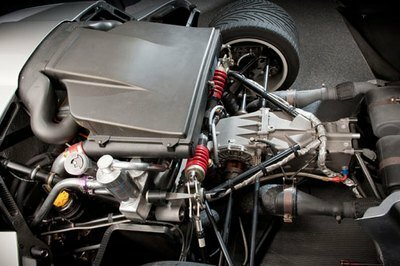 McLaren’s F1 - launched in 1993 - was powered by a 6.1 liter, quad-cam, 48-valve V12 power unit that produced no less than 627 HP. With a top speed of 240 HP and its growing number of world records, it looked as though there could never be an equal. Porsche even gave in to the F1 as it used this vehicle as inspiration when developing the GT1 Strassenversion. I don’t mean to be rude, but this is most fitted for aged persons, facilities and such. Perhaps it could be used more frequently there. Its gearbox received practical gear ratios, while the engine received a milder state of tune. Moreover, the carbon ceramic rotors is replaced by steel rotors. 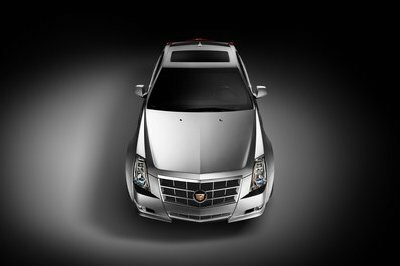 I love everything on it, the upholstered seats, the elegant and luxurious interior, the fruitful dashboard and many more. So from the 90’s Porsche is already creating noises and draws attention. They are very cool with that 911. I don’t think that its maximum speed is already high. If I watch it perform, I’m pretty sure it’s still fast at all. Though the year passed, this Porsche 1991 still on a good condition and at the same time powerful that can compete on the today’s Porsche model. 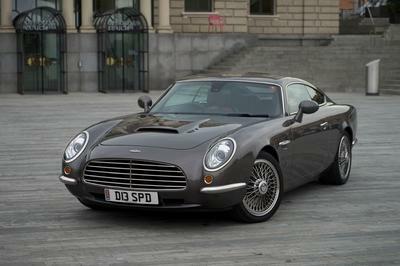 Next to Cayenne, this is probably my most favorite coupe. The style is perfect; neither bland, nor exaggerated. Besides, it is simply powerful and reliable. It’s good to have this Strassenversion a curb weight of 2535 lbs. This will have enough power to throw more speed and gain power and stance.